Modelling train enthusiasts attention! 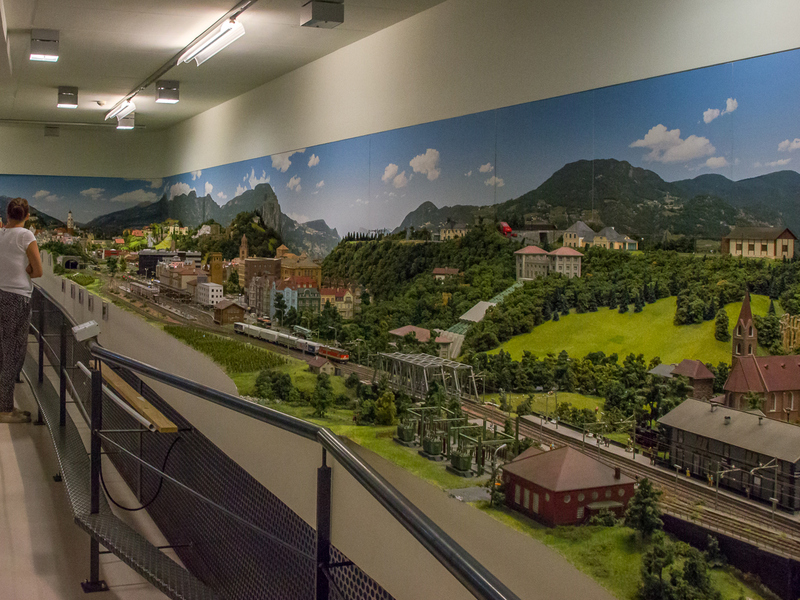 In Rabland near Meran there is the largest installation of miniature railways throughout Italy. 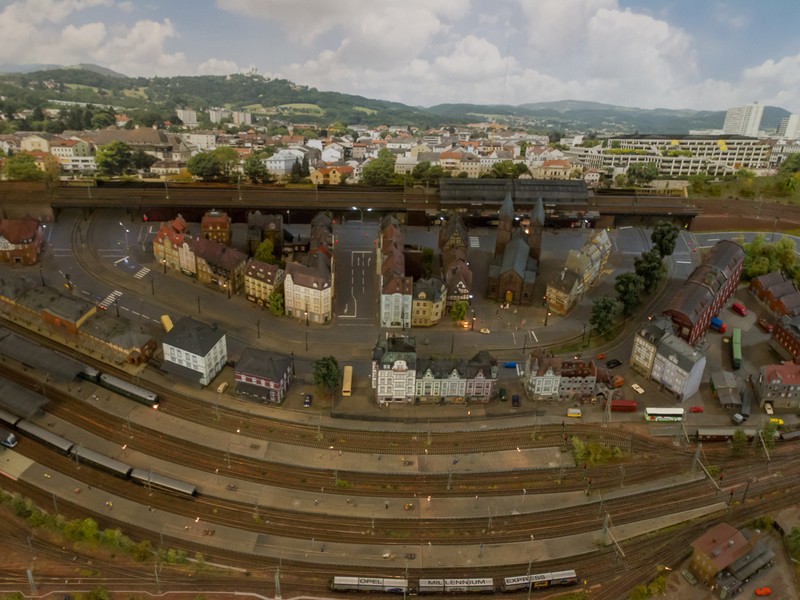 To the delight of young and old, more than 20,000 pieces of the largest private collections of miniature trains and plastic models. Here are the numbers: 1000 square meters of exhibition space, 800 meters of track, 70 trains, 400 vehicles and 12,000 figures that animate the various contexts. On the ground floor of the building, you can admire the fantastic world of medium-high mountain, a world of fantasy dominated by breath-taking scenery, trains and railways. Your look will be captured by the many details and the different landscapes between the real and the fantastic. 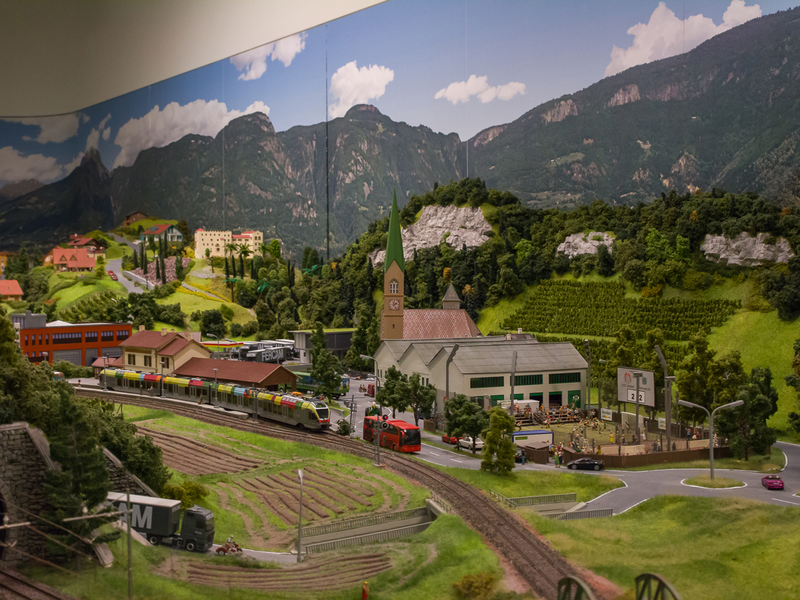 On the first floor of Train World, guests can discover South Tyrol and its beauty in a reduced size and visit it all in a few steps! 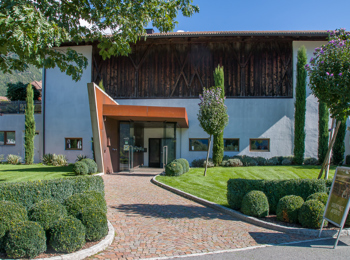 From the thermal baths of Meran to the bell tower submerged in Graun and the old railway of Ritten, to various castles and mountains in South Tyrol. 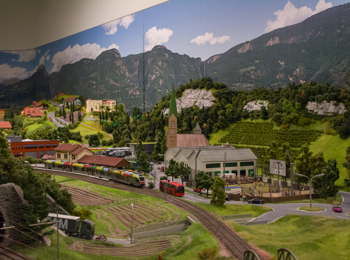 The fantastic Train World is an experience not to be missed for both children and adults, even if children are offered a special area, where they can learn by playing! 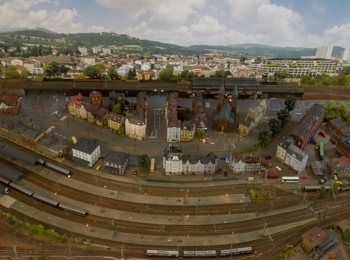 Train World is an adventure for the whole family, to live together and to remember forever. 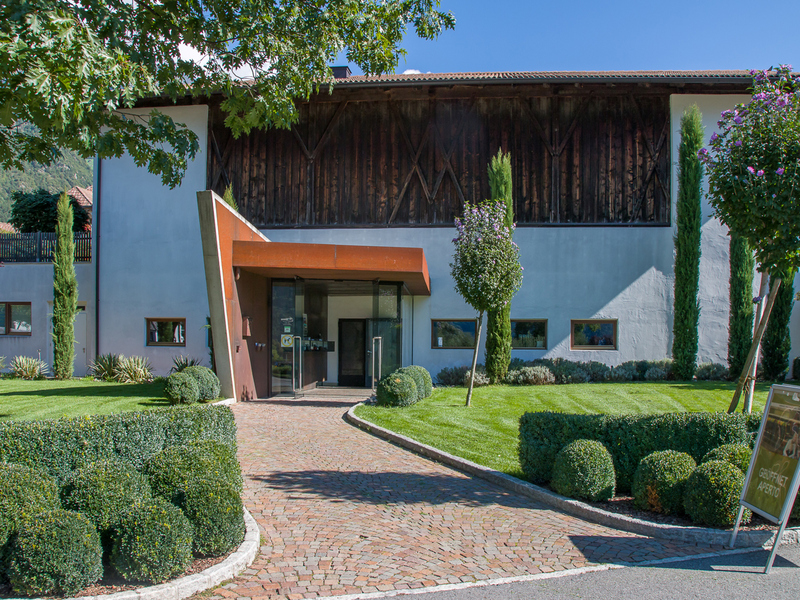 Opening hours: from Monday to Sunday from 10:00 am to 05:00 pm – closed on Saturdays.